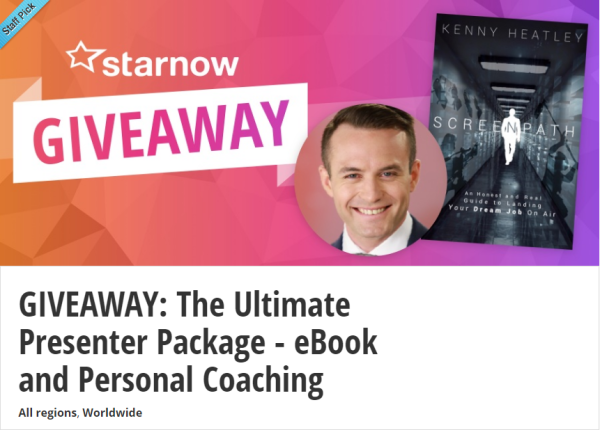 Success Directory and Kenny Heatley would like to thank you for your interest in the recent Starnow Giveaway for a free copy of 'Screenpath' and a live one-on-one coaching session with Kenny himself. We have been blown away by the response, which shows there is a serious lack of mentors in the TV and radio industry with people seeking advice on the best way to kick start their presenting careers. There are hundreds of people writing in saying just how much they would benefit from this type of information and coaching. That's why we've decided to extend this offer to everyone who applied for The Ultimate Presenter Package Giveaway on Starnow, so you don't miss out! Getting a job in front of the camera is not impossible, but it helps to have the right information. Gain your edge in one of the most competitive careers in the world through the advice offered directly by the people who have made it and are at the top of their game. 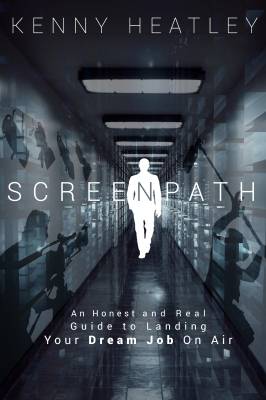 Screenpath explores the industry today, and where it might be heading so you can be as prepared as possible. Your C.V, Show Reel and head shots are usually one of the first impressions a TV executive will have of you, and if they are not up to scratch, it may cost you your first big break. So why not have it looked at by a professional, with absolute confidentiality. What you'll get is a detailed email from Kenny with feedback, advice and ideas on how to get your Show Reel to the top of the pile. Send in your Show Reel, C.V, and Head Shots for review by Kenny Heatley. This special one-time deal is only available to Starnow Talent. 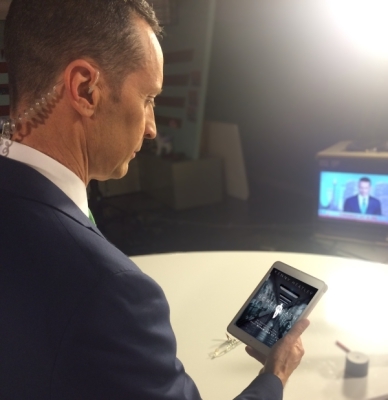 You'll also recieve a FREE COPY of 'Screenpath' by Kenny Heatley. This is really for anyone wanting to take their presenting career in Radio or TV to the next level. One-on-one coaching session via Skype with Kenny Heatley. 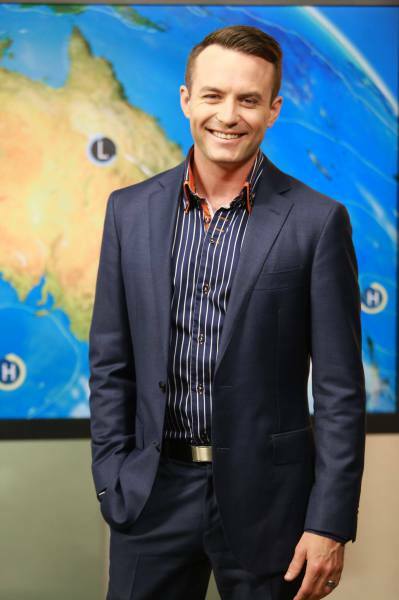 If you are serious about becoming a TV or Radio presenter, this personal session with Kenny Heatley may be one of the most important experiences of your career. It will give you the tools to put you ahead of the rest of the pack and give you the best shot possible and landing your dream career. If you have a question about any of the services listed above, don't hesitate to ask. We'll get back to you as soon as possible!